soft smooth water repellent leather, comfort lining, removable antibacterial cushioned footbed, defined heel and ladder grip. 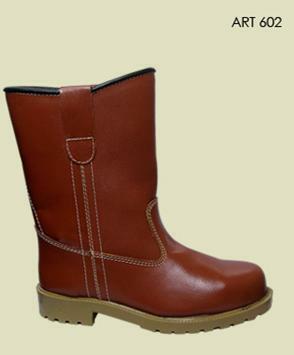 Unbelievable price on Rigger Boots in Kuala Lumpur (Malaysia) company Sepatu Timur, Sdn. Bhd..